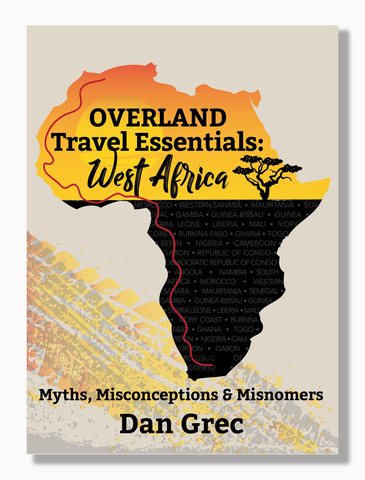 My new eBook Overland Travel Essentials: West Africa puts many commonly-held myths about Travel in West Africa to rest once and for all, and provides practical and real-world information and advice to successfully traverse the coastline in your own vehicle. 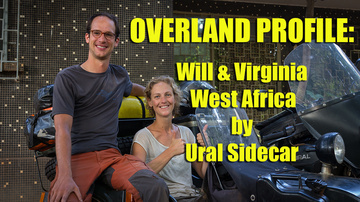 Overland Travel in West Africa became popular in the 80s and 90s with the Camel Trophy and Bamako Rallies. Much of the information available today is still based on conditions at that time, though much has changed in this unique corner of the world. 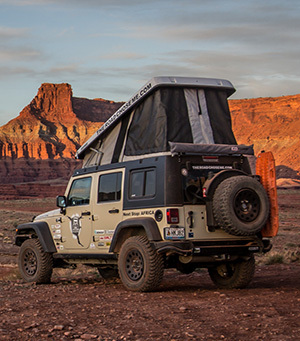 Overlanders continue to make decisions about the West Coast route based on outdated information and myths that are now more than twenty years old! 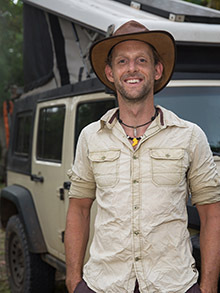 Whether you ride a bicycle, motorbikes or drive a 4×4 or large truck camper, this guide to West African Overland Travel contains the crucial information you need to make the trip successfully. Vehicles, people, infrastructure, health, route, practical matters, paperwork and legal matters. Gasoline (Petrol) and Diesel prices for all 22 West African countries. Visa information – where to obtain each Visa and how much they cost for all 22 countries. Bribery tips, tricks and advice. Real-world tips and practical advice. The information in this eBook is based on my personal Expedition from Morocco to South Africa from mid 2016 to late 2017, combined with the experiences and knowledge of the many Overlanders I bumped into along the way. Hi ! Fantastic Book !! Exactly what I needed. I have already been to Togo and Cameroon and love both. 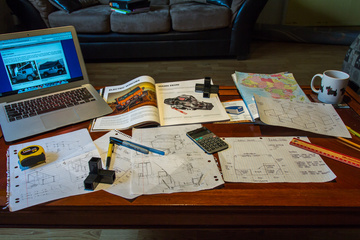 I now want to plan a much larger in depth trip. Question : How do you approach the safety evaluation ? One of my top priorities is to visit Mali. There seems to be a lot of negative news. I understand that the north is to avoid. I personally want to go to Bamako and of course to Djenné. How do you evaluate weather to go or not ?? This also seems to be information to filter to a certain degree. Thanks! 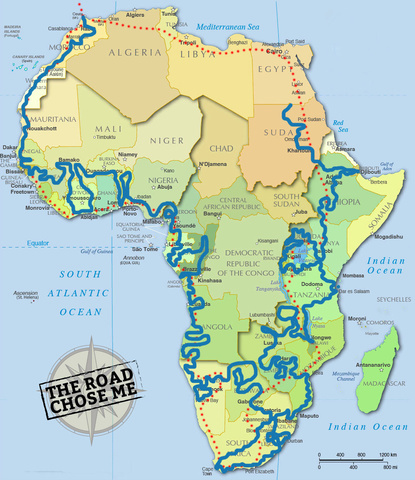 You will absolutely LOVE the West African traverse and Mali! I stayed in Bamako for a long time, absolutely loved it! I have friends there now. You need to talk to people on the ground, talk to people who are there. Get the advice and input from the people that have the most up to date info. For example, in Bamako stay at “The Sleeping Camel” – Matt and Phil there have lived in Mali for 10 years, they know everything about it and will give you the best safety advice you can get.